In less than a year we’ll hopefully be new homeowners. And to me that means only one thing – how do I make this my dream house? I’ve always used Pintrest to help me find inspiration for our interiors at our current place. But with our first house purchase on the horizon, I’ve begun dreaming about how I would design our dream house. I think every home should have key rooms that are central to the overall design and vibe. In my home these would be the living room, kitchen and bathroom. And I want to ensure we have an overall holistic theme running through our home. In this case, it would be a clean and minimalist theme. The Scandi themes have been trending for a while now. I’ve been a monochrome lover for many years, with my colour palette being a rotating wheel of black, whites and neutrals. I’ve also lived by Marie Kondo’s ‘Life Changing Magic Of Tidying Up’ for a while. So with this up rise in minimalism both in design and ways of living, the theme fits my personal style and taste perfectly! Every room should have one focal point. In the living room, it could be an iconic lighting feature or perhaps a beautifully designed chair? Either way, you should invest in a pièce de résistance to be a central feature of each room. Look for a single item that echoes your theme and catches your attention the moment you walk into the room. 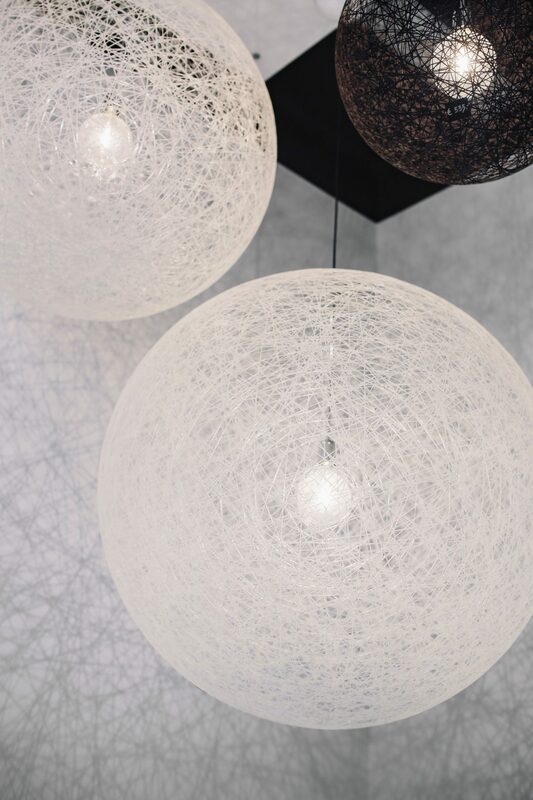 I’ve been eyeing up some stunning lighting fixtures including these pendant systems from Utility. Invest in a more expensive piece that acts as a focal point in the room, such as the main sofa or lighting. Then complete the room with the finishing touches such as decorative pillows for the sofa for example. Faux fur throws are a great addition to add detail to a sofa or chair. Space and storage is a huge issue for us. We both hate hoarding old items and do annual Spring cleans to get rid of any unwanted things. I have a lot of clothes. So for me, making sure we have the right storage to store my seasonal attire is a necessity. For winter I have summer clothes that I often have to hide away until the warmer months, and vice versa for my winter coats. The bedroom is probably where you will spend most of your time. If you include the time you are asleep, you could spend half a day in this room. Or longer if you enjoy the comforts of your bed a little too much, like me! 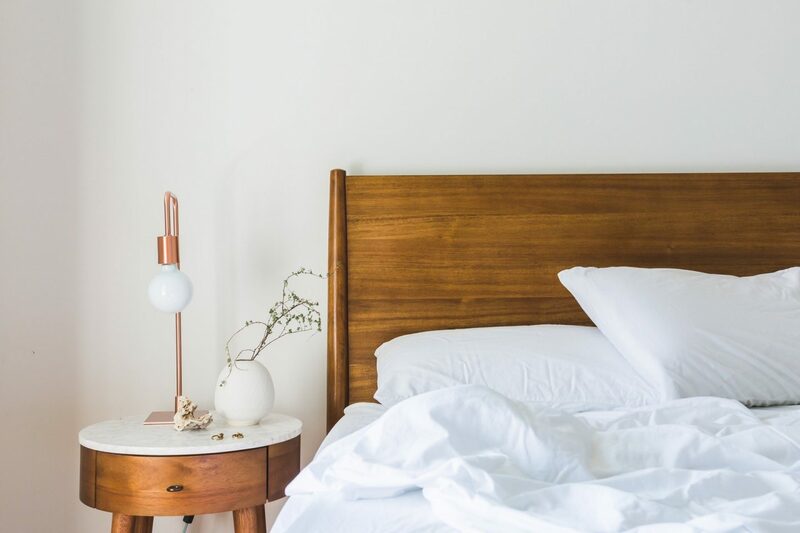 I’m a firm believer that you should declutter your bedroom space of anything not essential to your night time routine. This way you can separate work and other activities from the space you sleep in as well as fall asleep faster. That’s one of the reasons why I have stopped blogging in bed and only use a desk or sit on the sofa when I use my laptop. Having a clear surrounding space will also help keep your mind free from negative energy. Disclaimer: This is a collaborative post with Utility Design. That is so incredibly exciting that you’ll hopefully be a homeowner in the next year! 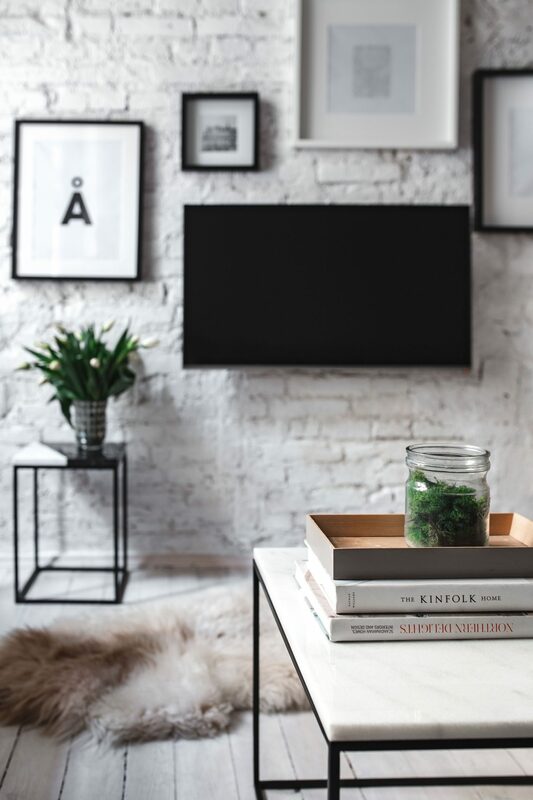 My partner and I have a timeline set out for certain goals we’d like to reach, but as we are currently uni students in our early 20’s, owning a house is quite some time down the line – but that doesn’t mean we haven’t started planning our dream home! We can’t wait to buy a house and make it our home – and to fill it with pets! I also completely agree on the bedroom only being for sleeping. At the moment we need it to put a lot of our belongings, but in the future I’d like a bedroom that only has the essentials! Ooh great tips! We are in the process of giving our bedroom a makeover, I want to make sure that it’s a relaxing space for my husband and I. Agree with the key pieces, statement pieces look great and you don’t need an overflowing bank balance. When I brought my first home I put all my ideas in a book, sounds silly but I still have it now! Love this post. Maximizing space and also making one piece the central feature of focal point foe the room has always worked for me. These are great suggestions. All this inspiration looks great! I would love a living room full of light like that! These are great tips, and gorgeous photographs! 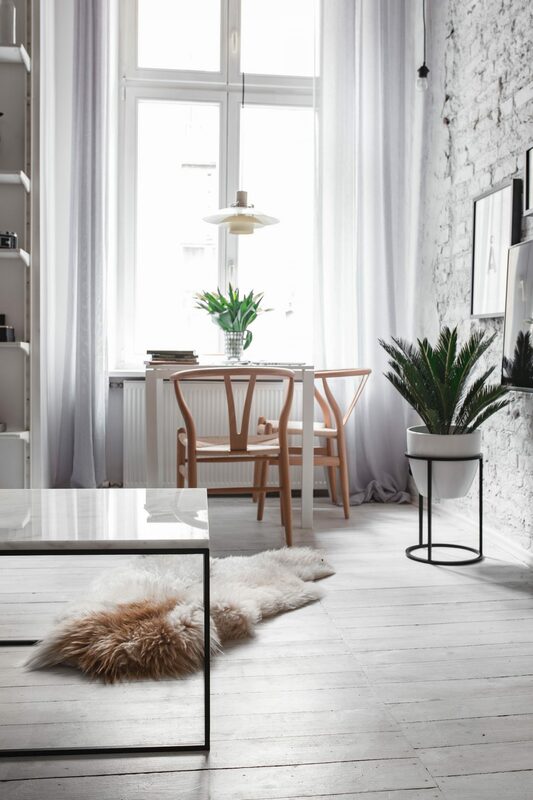 I do love the Scandi sort of theme, it’s so pretty and minimalist! Beautiful photos and design inspiration in this post. We have just had an offer accepted on a house and I can’t wait to move in and decorate.